Man And Central Asian Shepherd Walk In The Park. He Keeps The.. Stock Photo, Picture And Royalty Free Image. Image 22937415. 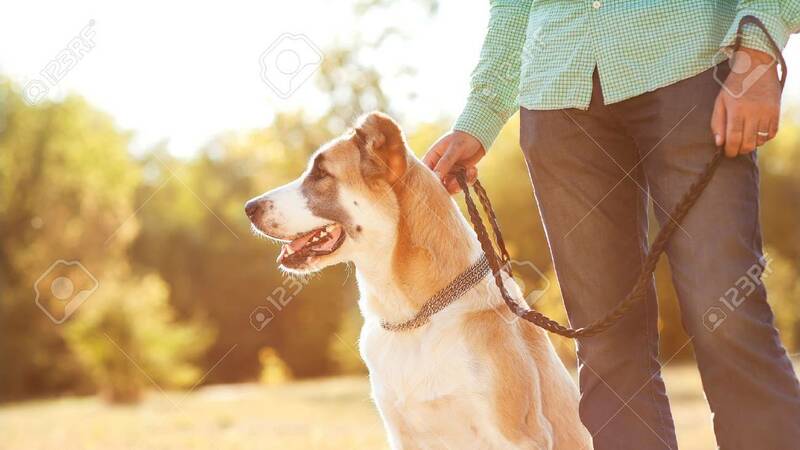 Stock Photo - Man and central Asian shepherd walk in the park. He keeps the dog on the leash. Man and central Asian shepherd walk in the park. He keeps the dog on the leash.